Many communities and organizations face these questions time and time again when making decisions about housing and the needs of communities and residents. 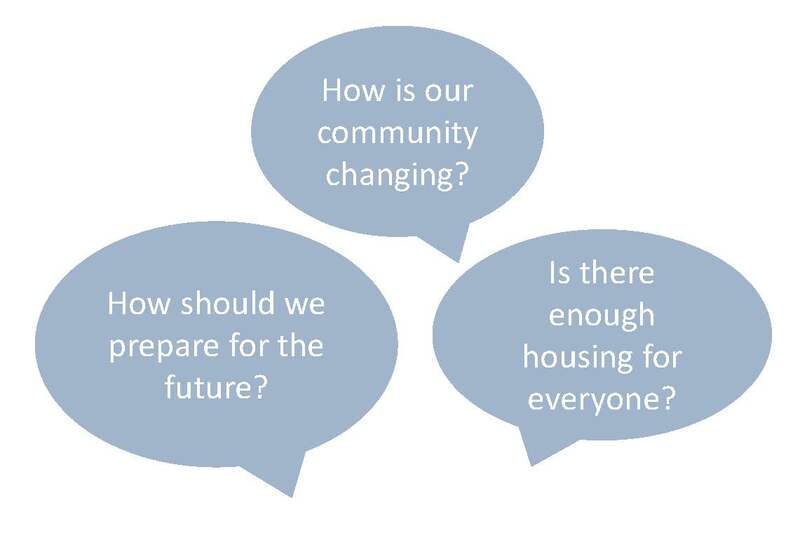 To help answer these questions, VHFA provides data and analysis tools on the Vermont Housing Data website. If you need analysis and data beyond this free online resource, VHFA's research department has conducted several consulting projects in the past and may be able to help you get the answers you need. VHFA has a long-term commitment to helping policy makers and housing practitioners make informed decisions. Between 2001 and 2011, VHFA worked with the Vermont Housing Council to publish "Between A Rock and A Hard Place," a report that tracks the gap between wages and housing costs in Vermont. This report was one of the most often cited housing affordability sources in the state, due to its comprehensive survey of the most recent data pertaining to housing costs and household income. In May 2017, we prepared a Vermont Housing Rental Profile to provide similar but updated information.